As a prenatal yoga teacher I loved being part of a community when I was pregnant, but I had no idea how much I would long to be part of a community of moms when I had my baby. In 2009 I gathered a group of prenatal yoga teachers together. They had all taken my training and we all found places to start a “Mama Circle ” in our own neighborhoods so students would have ongoing guidance, support, and inspiration, whether baby was inside or out. Thus, Ma Yoga® for Pregnancy, Motherhood & Beyond was born. 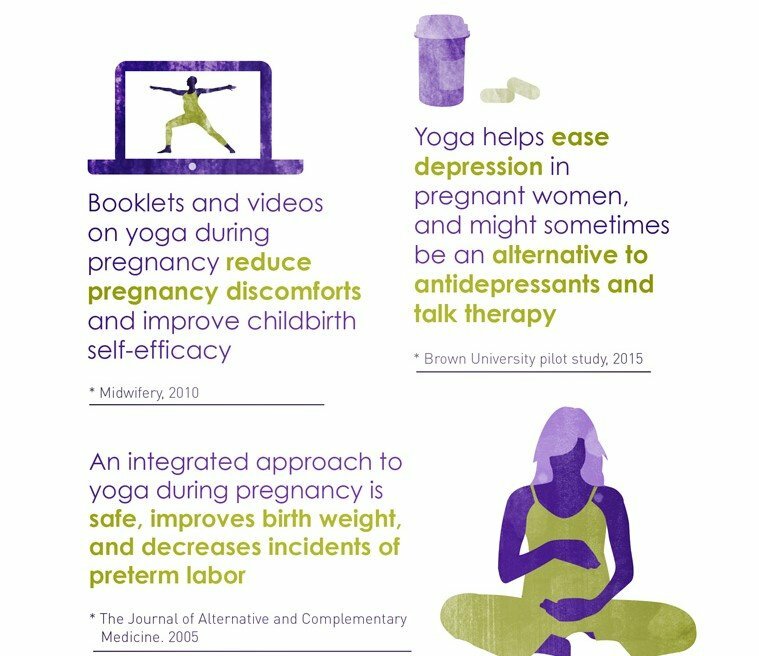 Today, more than 10,000 women have connected to body and baby in Ma Yoga prenatal classes, mom + baby classes and have worked with birth and parenting experts throughout Southern California. Through social media we starting receiving so many requests for our strengthening and therapeutic yoga classes from women across the country and the world. And we knew that as a new mom, if you already had a yoga practice, it’s so much easier to strengthen your core and get your body back again. discover life-long practices to help them access their innate power, wisdom, and nurturing energy. Our vision was gestating. We would offer our tried and true yoga and education for pregnancy, motherhood & beyond – so women could have it anytime, anywhere. By then, our online community of moms, moms-to-be, and tons of professional was thriving, so we started co-creating. 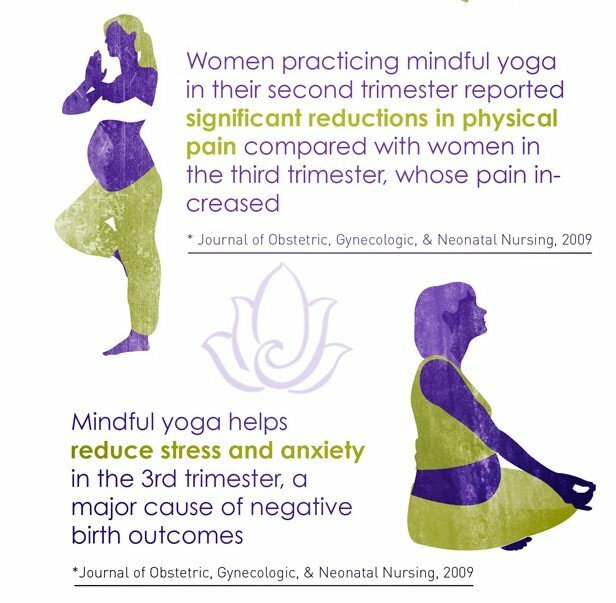 Our most experienced prenatal and mom yoga teachers began shooting practices, and our most dedicated birth and breastfeeding educators began planning their courses. I created the Meditation and Happy Back programs to pare down all I had learned from being a busy mom, about needing to make myself feel better fast, and to make sure people doing yoga online had the extra support they needed. Now our baby is out there in the world and like any proud parents, we are so happy to see it is thriving! And it’s fun staying home and practicing with baby! We love supporting our community of moms and moms-to-be, and thankfully you love being supported. Our beliefs about birth are rooted in the yoga we teach. According to the most recent of the ancient conversations about yoga (800 CE), everything we can see and experience is a different form of the goodness and intelligence that makes up the universe. If everything in the universe is of the same stuff, how can one way of birthing be the “right way” and one be “wrong way”? For us, any birth can be a beautiful experience of growth and connection, no matter where it is, or what direction it goes, or what interventions we have. A well-timed epidural can be just what’s needed to get stalled labor going. A Cesarean can save lives. At the same time, an unecessary intervention can ground labor to a halt and can have consequences we often didn’t prepare for. Understanding the benefits and risks of all of our choices empowers us to do what feels right – and ultimately that’s what matters. Ma Yoga® is a method of yoga that teaches us how to align with our “inner gps.” Once we have a practice in place to help us do this, we can see more clearly what is right for each of us and our family – and birth is just the beginning! Through the practice of age-old breathing, meditation, and yoga techniques we can learn to become the “Ma” we want to be – the wisest, most mature, most powerful version of ourselves – no matter what challenges arise.